Home DAR ES SALAAM Asante Rabi Express Arusha - Mwanza, Booking, Offices, Contacts & Routes. 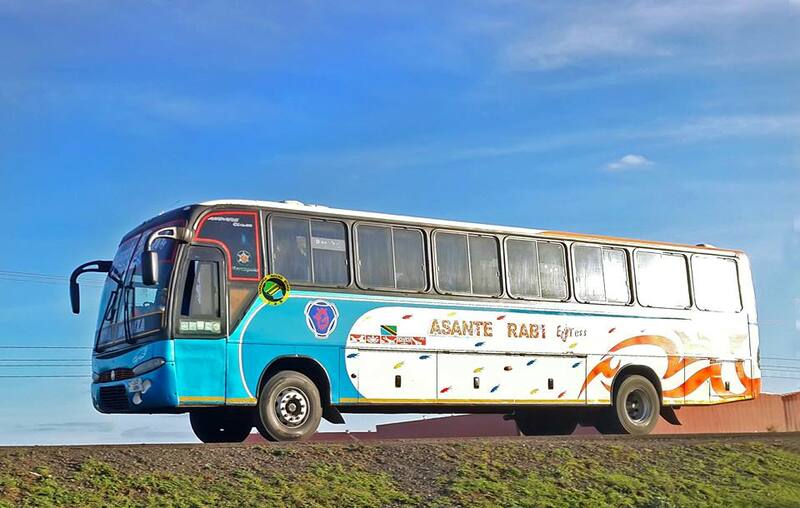 Asante Rabi Express Arusha - Mwanza, Booking, Offices, Contacts & Routes. Asante Rabi Express Is a bus company among those buses which operates between Northern Zone and Lake Zone. The company serve daily routes between Arusha City and Mwanza City at a fair cost. Thought Asante Rabi Express is almost a Young company in Intercity services, But it managed to impose a great challenges and competition with other company in the region. 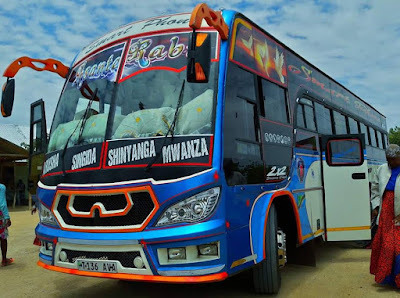 They have great competition with Mghamba Buses, AM Coaches, Arusha Express and other.